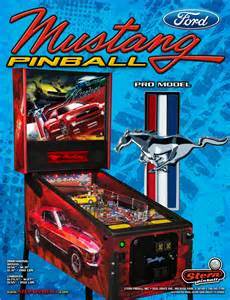 CHICAGO, Feb. 4, 2014 – The all-new Ford Mustang headlines a trio of new pony car-themed pinball games to be revealed at the Chicago Auto Show. 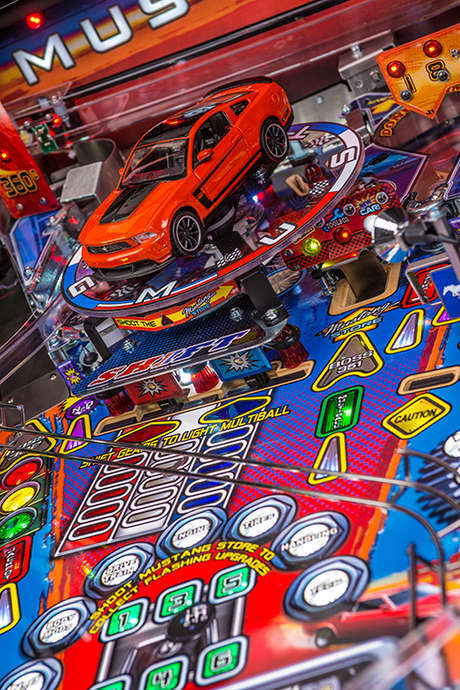 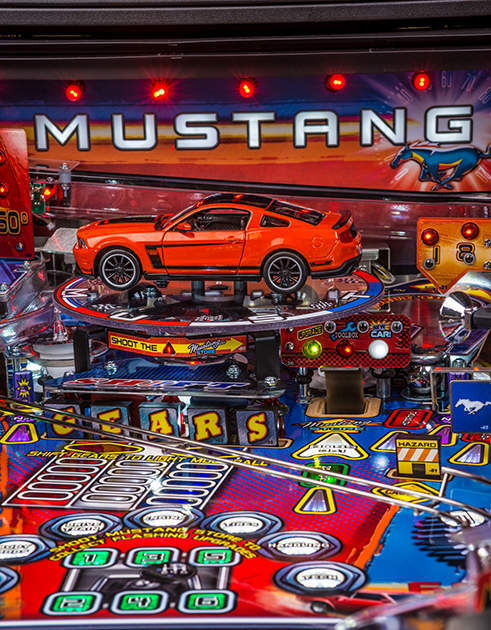 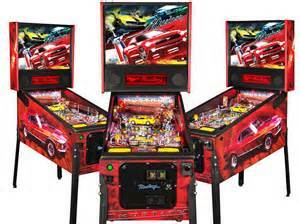 Crafted by Chicago’s own Stern Pinball, the Mustang-inspired games combine two prime examples of 20 th century American pop culture – the coin-operated pinball machine and the original pony car. 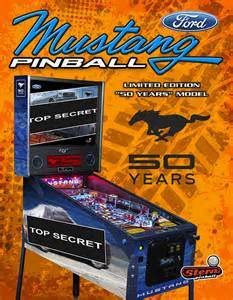 Stern Pinball is one of many companies producing officially licensed products to celebrate 50 years of Mustang. 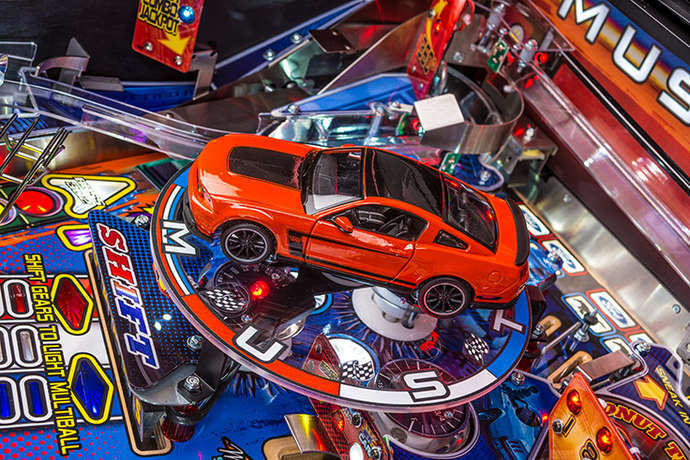 Other licensees include Mattel with a 50 Years of Mustang Hot Wheels collection, Caddyshack with a limited-edition Shelby GT500 Mustang golf car and the Mustang GT pedal go kart from Berg. 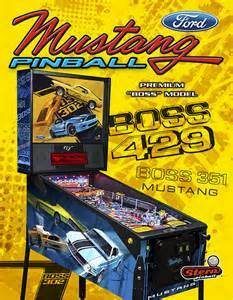 A range of apparel and other products are available fromshopfordmerchandise.com.